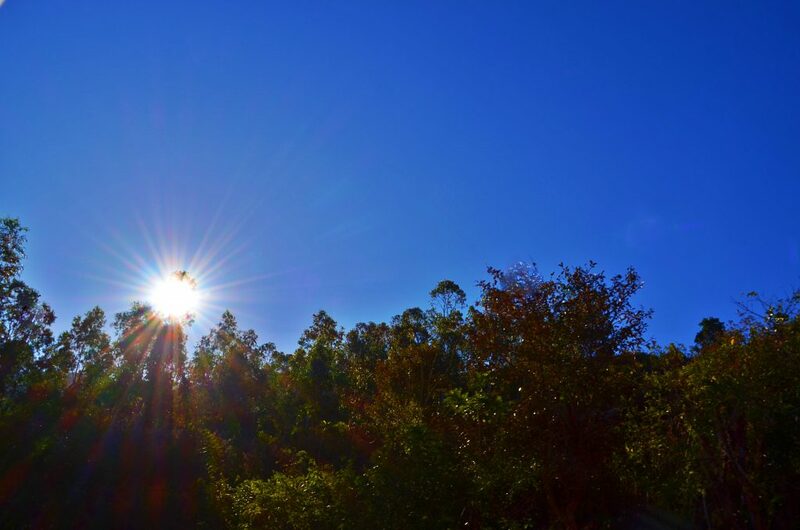 Intending to burn the cobalt blue sky. Resonating warmth from beyond the greens. 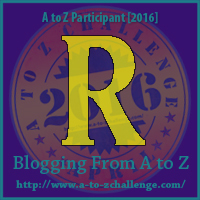 I have signed up for Blogging From A – Z Challenge April. Today’s post is for Day 18. The picture above was taken during one of my visits to Bangalore, India. Powerful words to match an alluring shot.